Gregory Porter, the multi-award-winning jazz vocalist, today announces a new three-year role as Artistic Curator of Cheltenham Jazz Festival. This will see him performing a headline show on Saturday 4 May, curating a series of artists for the festival, and working in collaboration with guest artists. Jamie Cullum, who has filled the role since 2010, will become Associate Curator. Cheltenham Jazz Festival has an international reputation for bringing the very best artists together and producing unique shows. I’m very excited to be working with the Festival team to help create this extraordinary artistic village. Like me, Gregory has a history with this great festival. I am delighted that he will be joining the team at Cheltenham to bring audiences unique events, intimate shows with major artists and highlighting the next generation of incredible artists. Performing on the same bill are three early headliners who will appear at the Festival from 1 to 6 May next year. Brazilian bossa nova legend Sergio Mendes makes his first visit to the UK in many years when he plays the Big Top on Saturday 4 May. With over 35 albums, three Grammy awards and an Oscar nomination to his name, Mendes’ influence on the music industry has spanned five decades. His signature song Mas Que Nada, originally a hit in 1966, topped the charts again in 2006 in collaboration with The Black Eyed Peas and has since featured in the animated film Rio and the FIFA World Cup. 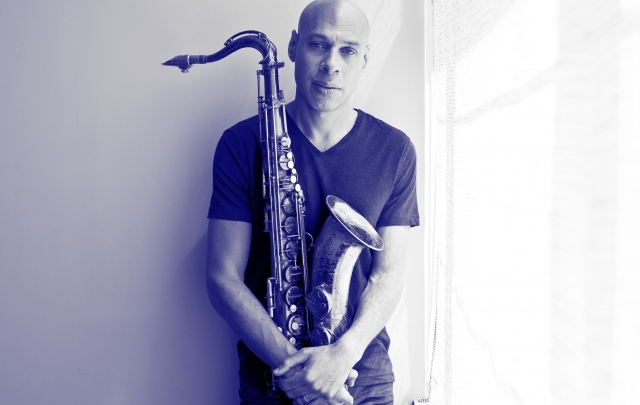 Joshua Redman performs on Saturday 4 May with drummer Gregory Hutchinson and bassist Reuben Rogers. One of the most acclaimed and charismatic jazz artists to have emerged in the 1990s, Redman postponed a place to study law at Harvard in order to pursue a career in jazz, and within a year found himself touring with Pat Metheny. He has gone on to become ‘one of the 21st century’s finest jazz improvisers. Making their first visit to Cheltenham is The Bad Plus on Sunday 5 May with a new pianist Orrin Evans joining founding members Reid Anderson on bass and Dave King on drums. This intensely creative and boundary-crossing trio has won critical acclaim for their original compositions but are also known for their genre-defying covers from Nirvana’s Smells Like Teen Spirit to Stravinsky’s Rite of Spring. It’s a pleasure to announce these first four artists as we continue to bring the best in jazz to Cheltenham, especially when so many more people will be able to enjoy the gigs next year thanks to our bigger Big Top venue. With Gregory Porter on board, we also have some unique experiences in store which will be revealed when the full line-up is announced next year. Tickets will go on sale to Cheltenham Festivals Members at 1pm on 27 November and to the general public at 1pm on 29 November. 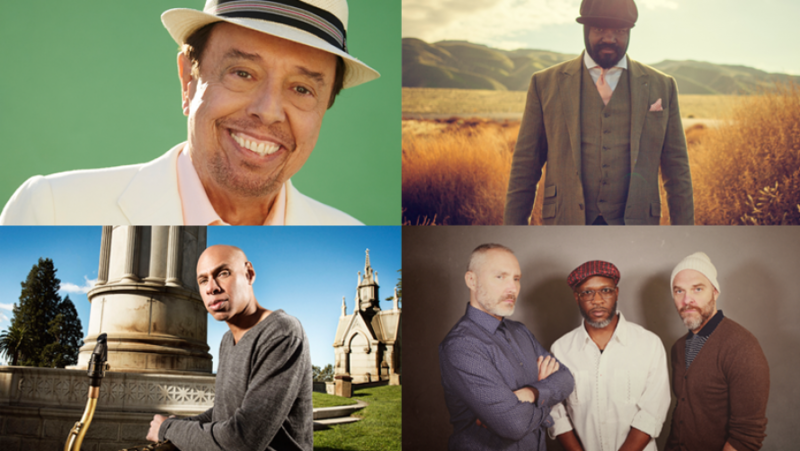 The full Cheltenham Jazz Festival line-up will be announced on 13 February. To be the first to hear Festival announcements, sign up to our email updates below.